Raise your hand if one of your New Year’s resolutions had something to do with your career! Maybe you wanted to leave your job and pursue your passion, or do something that would impact people and change the way we live our everyday lives. Or perhaps you simply want something that keeps you engaged and is constantly evolving; where the possibilities are endless. If you answered yes to any of those, then you might want to think seriously about a career in virtual and augmented reality (VR/AR). Tech leaders including Facebook’s Mark Zuckerberg, Apple’s Tim Cook, and Microsoft’s Brad Smith have all singled out the potential of VR/AR technology to change our world. Global spending on VR/AR was $9.1 billion in 2017 and is projected to reach $17.8 billion by the end of 2018. In Vancouver alone, VR/AR has generated $2.3 billion in revenue and led to the creation of 17,000 jobs. Whatever your industry or area of interest, chances are you’ll find an application for VR/AR technology. 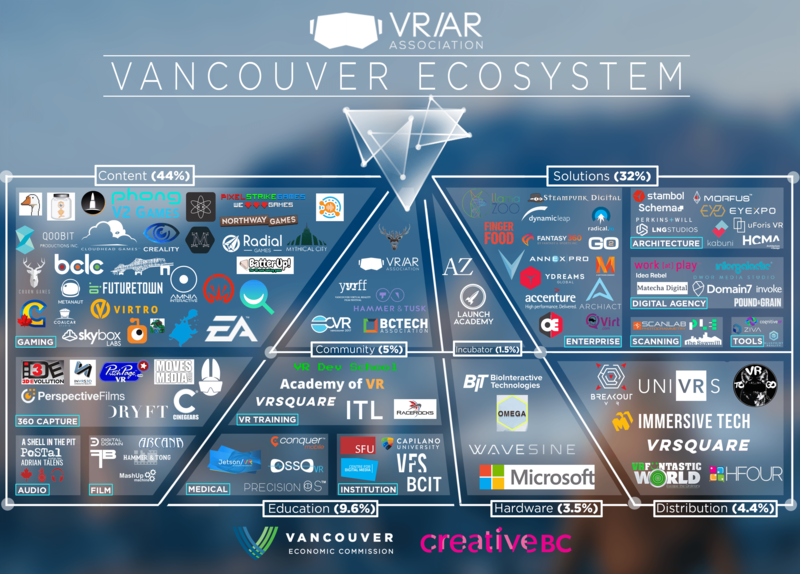 There are currently more than 150 VR/AR companies in Vancouver, specializing in everything from gaming to enterprise solutions. And the industry is growing. Local companies are looking for curious, creative, and eager tech talent to support this development. In fact, some 35,000 tech jobs will need to be filled in BC by 2021. Now is the time and Vancouver is the optimal place to join the VR/AR revolution. 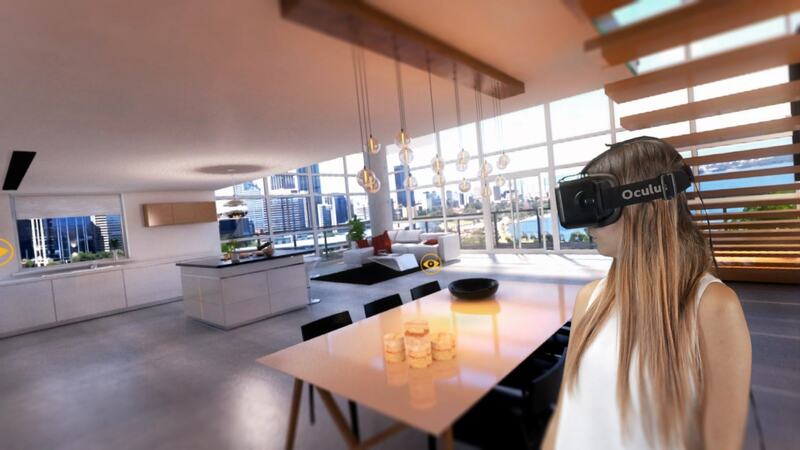 Vancouver’s booming development industry is getting in on the VR/AR game and using the technology for everything from building, to designing and selling real estate. Vancouver-based LNG Studios specializes in architectural rendering. They use VR/AR to create 3D visualizations of their client’s projects and transform static blueprints into immersive environments. Users can literally step into a room before it has even been built. Schema focuses on early-stage architectural design. 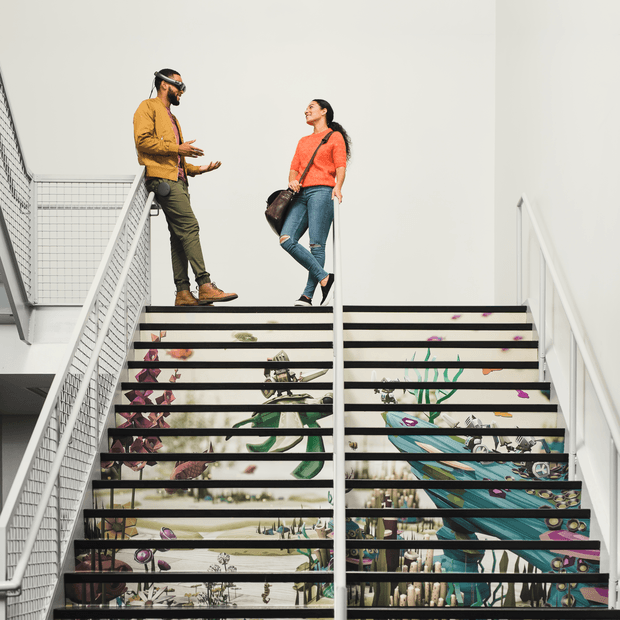 They use VR/AR to conceptualized 3D spaces in real-time, creating immersive and responsive designs that replace traditional design revisions. Then there’s Stambol Studios who in addition to creating architectural visualizations, are using augmented reality to improve the home decorating experience. Their programs allow buyers to virtually place furniture into their homes to see how it looks before committing to the physical purchase. The gaming industry was one of the first to dive head-first into VR/AR. Vancouver is home to an already thriving gaming industry, so it should come as no surprise that gaming currently makes up the largest group of VR/AR companies. Anyone with an interest in games, graphics, or animation should take a look at the many creative local companies that are taking interactive play to the next level through immersive VR/AR technology. It’s now more important than ever for industries of all types to keep up with emerging technology. And while it has taken more time for companies unrelated to gaming or design to consider VR/AR, they’re starting to see its potential. And there to support the adoption of immersive tech are VR/AR companies specializing in enterprise solutions. Local innovators like LlamaZOO, Finger Food Studios, and Archiact are actively partnering with traditional industry to create products designed to solve problems, increase productivity, save money, and in some cases improve safety. While LlamaZOO has created am immersive mine planning tool MineLifeVR and the award-winning 3D canine anatomy software EasyAnatomy. Archiact is also putting greater emphasis on developing solutions technology. 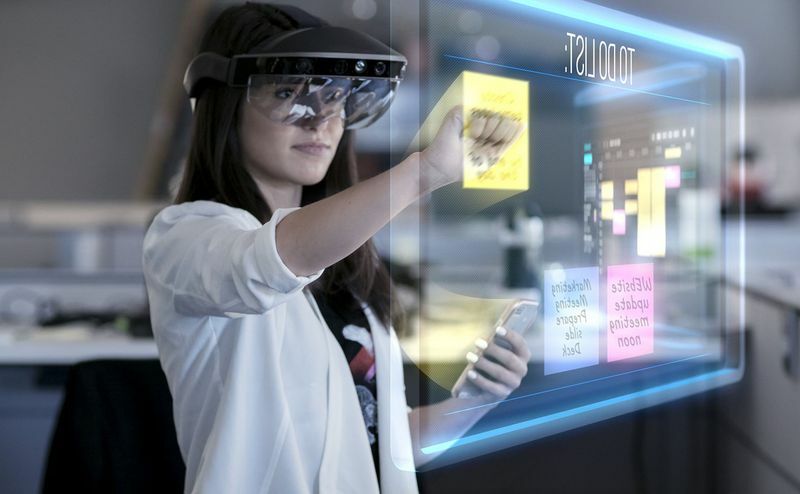 They help companies of all types roadmap their business development and strategize how VR/AR can optimize operations in the future. 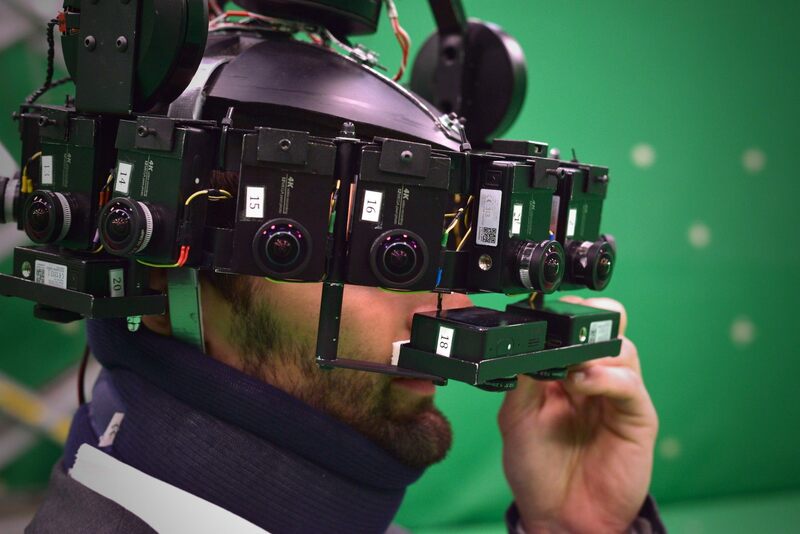 One sector in particular where VR/AR technology is showing some serious promise is medicine. 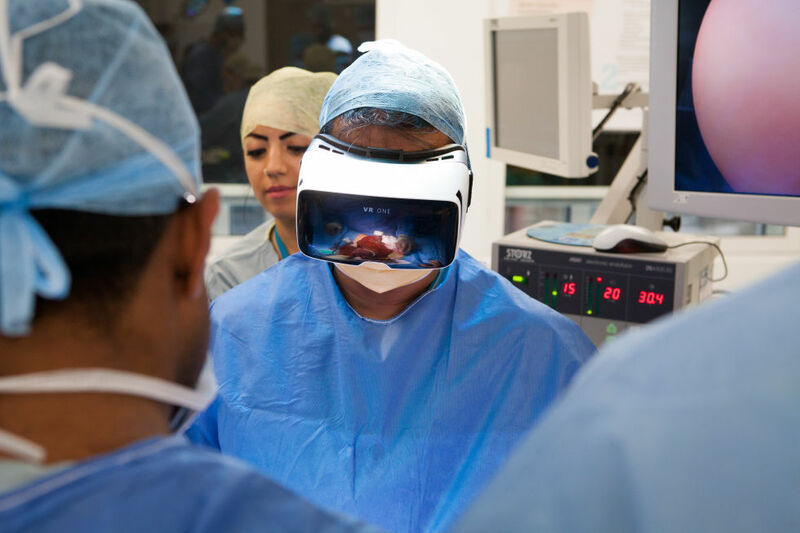 From teaching and training to treatment, researchers are exploring how VR/AR can be used to improve medical practice. Vancouver’s own Conquer Experience has turned their attention to medical solutions with the debut of PeriopSim, an immersive surgical instrumentation training program for perioperative nurses. PeriopSim enables nurses to practice surgical procedures before entering the operation room. And then there’s Precision OS, a “realistic medical orthopedic simulator experience” created by a team of orthopedic surgeons and game developers. Precision OS offers surgeons the opportunity to practice their skills through simulated surgical procedures, thereby advancing their expertise and improving patient outcomes. The emergence of Vancouver’s tech industry can be traced back to the city’s more than 40-year legacy of excellence in film and TV production. The demand for production led to the development of VFX and animation talent, which is the foundation of the gaming industry. 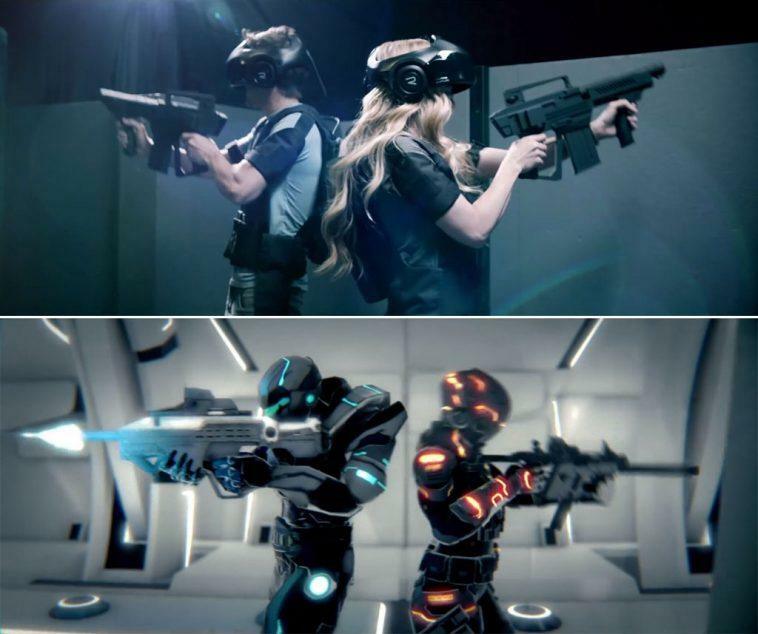 Gaming provided the initial momentum for VR/AR investment and now VR/AR technology is being applied to filmmaking. The evolution has come full circle. The Vancouver International Film Festival has included a VR day in their festival programming for the past three seasons to highlight immersive storytelling. And post-secondary programs across the province are exposing young creatives to the immersive storytelling potential in VR/AR. For example, Emily Carr, BCIT, Perspective Films, and Local 669, the cinematographers guild, have all partnered with the VR/AR Association to develop Mastering 360, a comprehensive course dedicated to VR filmmaking. VR/AR technology has officially moved beyond gimmick and gadget play and is today recognized as a problem-solving technology. This transition brings with it demand not only for new VR/AR products but also for tools that can help prove its value. Luckily there are local innovators who have already risen to this challenge and are helping VR/AR creators showcase their products through data and demonstration. Cognitive 3D is one such company. They’ve created an analytics platform that records and analyzes data on human behaviour from VR, AR, and mixed reality (MR) experiences. 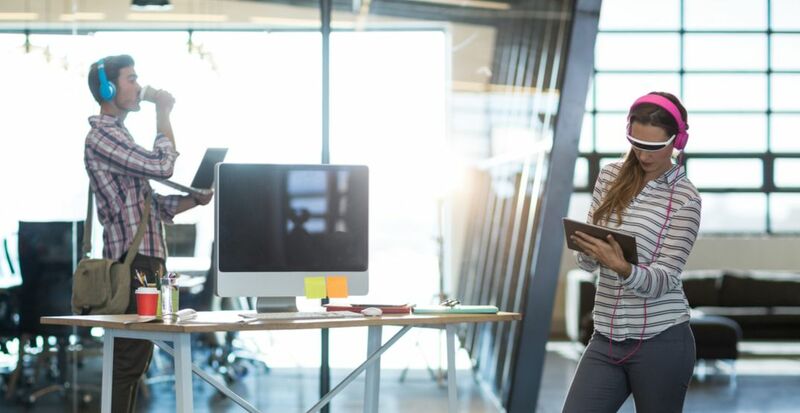 Their technology then generates data-driven reports and actionable insights, which companies can use to assess their products and make improvements. Then there are products like the MixCast Studio from Blueprint Reality. MixCast is a VR broadcast and presentation tool that enables developers to create 2D videos from 3D experiences. This capability makes it easy for companies to showcase their products to a large audience without requiring each viewer to wear a headset. 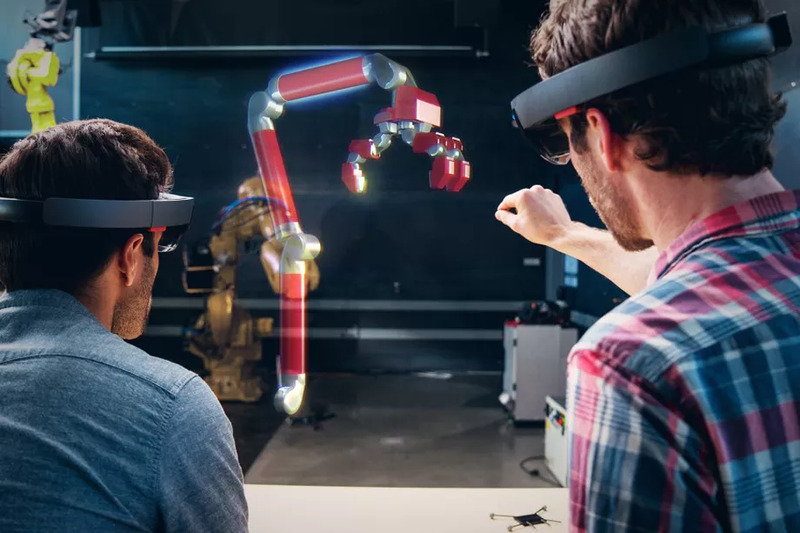 It’s these types of tools, which make it easier for developers to demonstrate and analyze the efficacy of their products, that will take VR/AR technology into the mainstream. And this is just the tip of the iceberg! For more information about Vancouver’s diverse and developing VR/AR community visit the Vancouver VR/AR Association. What the hell is VR/AR and why should I care? Dan Burgar is the president of the VR/AR Association Vancouver and leads Business Development & Partnerships at Archiact, one of North America’s top VR/AR companies. He's an industry leader and helps companies build a future with VR/AR.